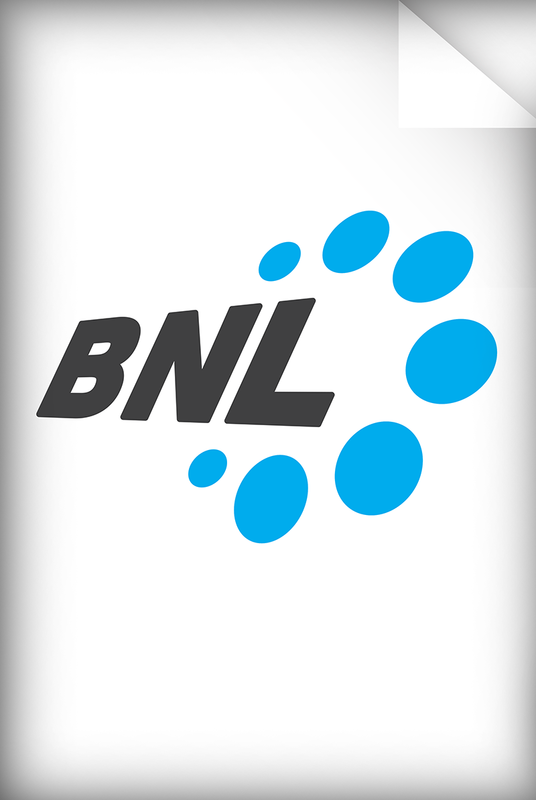 BNL recognise the importance of stability, accuracy and free movement for the satellite antennae industry. Our custom designed bearings are manufactured to meet the specific requirements of the industry for a high value, high performance bearing product. 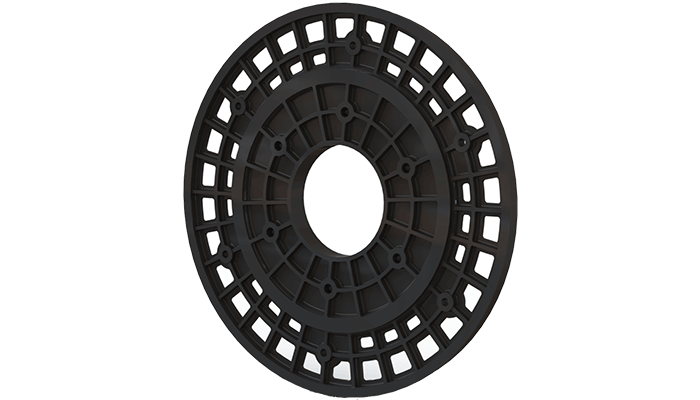 BNL uses the flexibility of thermoplastic materials and injection moulding methods to make bearings that can reduce weight, resolve operational issues and increase stability, whilst maintaining load bearing capabilities.